The army is growing. Different types of infantry can be seen across the field. Even the trolls are towering between other humans of North. 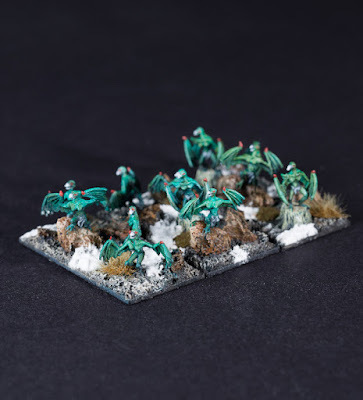 And now the new unit of Mountain harpies joins the Erebos armies. 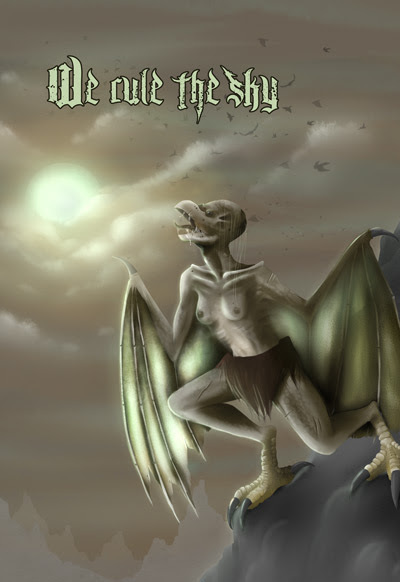 These half human, half birds of prey are circling the sky and brings the news of ahead to warlords. Ermy of Erebos can fly! One pack contains twelve metal miniatures with wings, no assembly is needed. It also contains three acrylic stands. Bases are 1 mm thin, so the base does not look cumbersome compare to miniatures. Enjoy the Mountain Harpies. It is the first time the Trolls are touching something orkish. Here we come with Jum'Bag - the rocket jetpack to allow orcs reach the sky (and ground in case in malfunction). We sell them as a pair - two different designs in one pack. The wait is almost over! "Panzerkrieg Volume 1"
Double Your Impact with a Matching Gift! 30% off Books and eBooks - Ends Monday! October 2017 Sale! Get 20% off Combat & Duel! Spitfyre: Gnome Pigeon de Guerre funded! 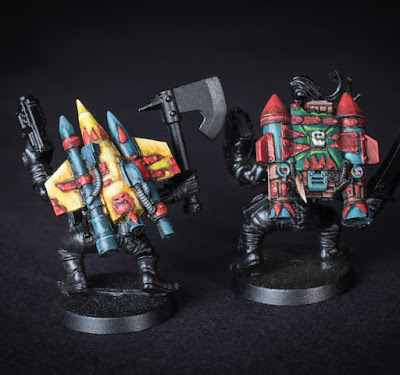 Spitfyre: Bats Over Tôrg Baraz Funded! Spitfyre: Dwarf Kampfkondor 111 Funded! Spitfyre: Orc HurriKane Fighter Funded! Spitfyre: Dwarf KampfGeier Dive Bomber Funded!